The reports in this section are all derived from the PhD Plus 10 Study conducted by the Statistical Research Center of AIP. 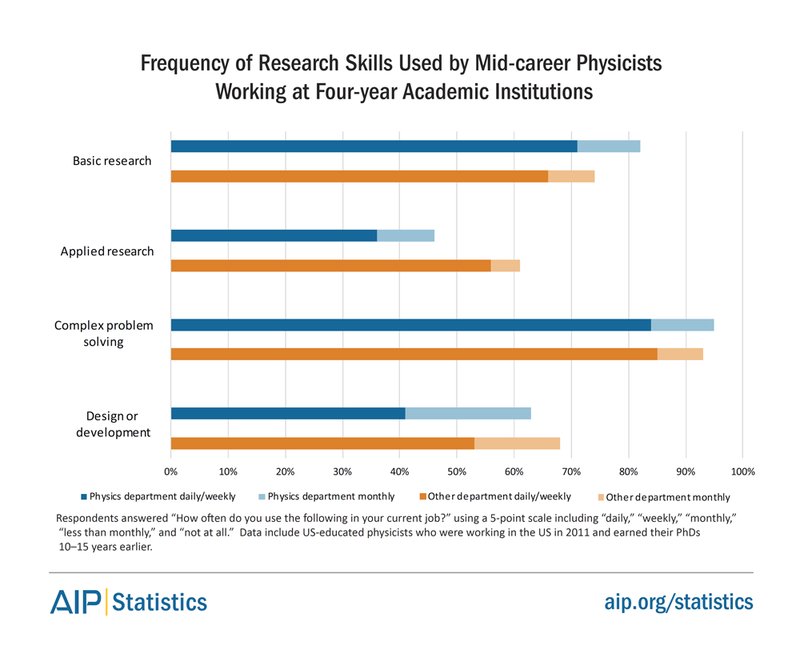 The findings are based on survey responses from physicists who earned their PhDs in the US in the classes of 1996, 1997, 2000, and 2001, and who were employed in the US in 2011, i.e., 10 to 15 years after earning their doctorates. 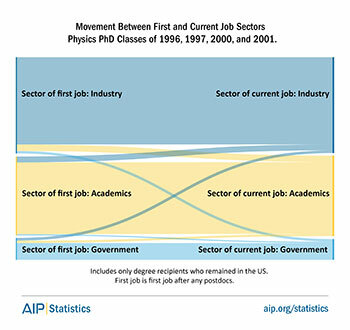 There are three reports based on PhD physicists working in the private sector in the US. 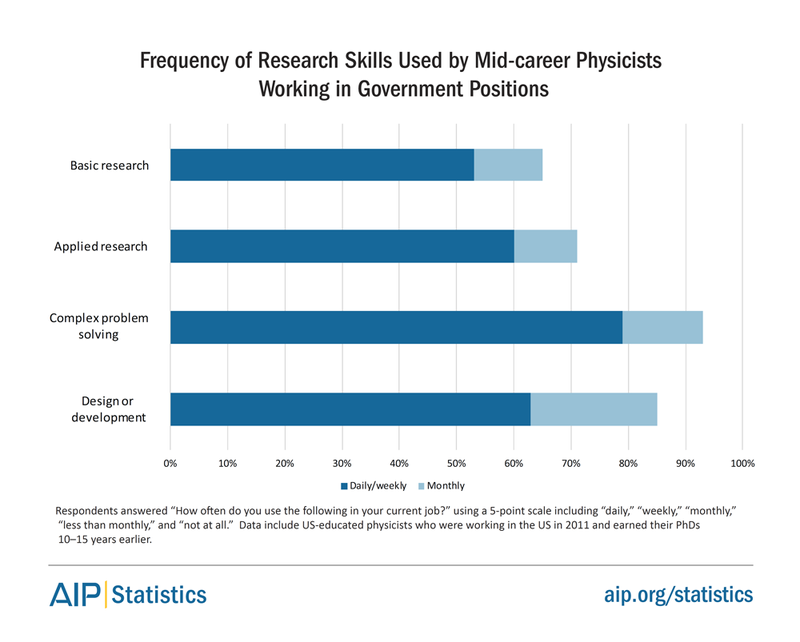 Reports on physicists working in other sectors are forthcoming.